The Konig & Meyer 14940 tuba stand fits both German and English tubas. The supporting arms are fully adjustable to accommodate different size tubas. All parts of the stand that make contact with the tuba are covered in a soft protective rubber to prevent any damage to the instrument. 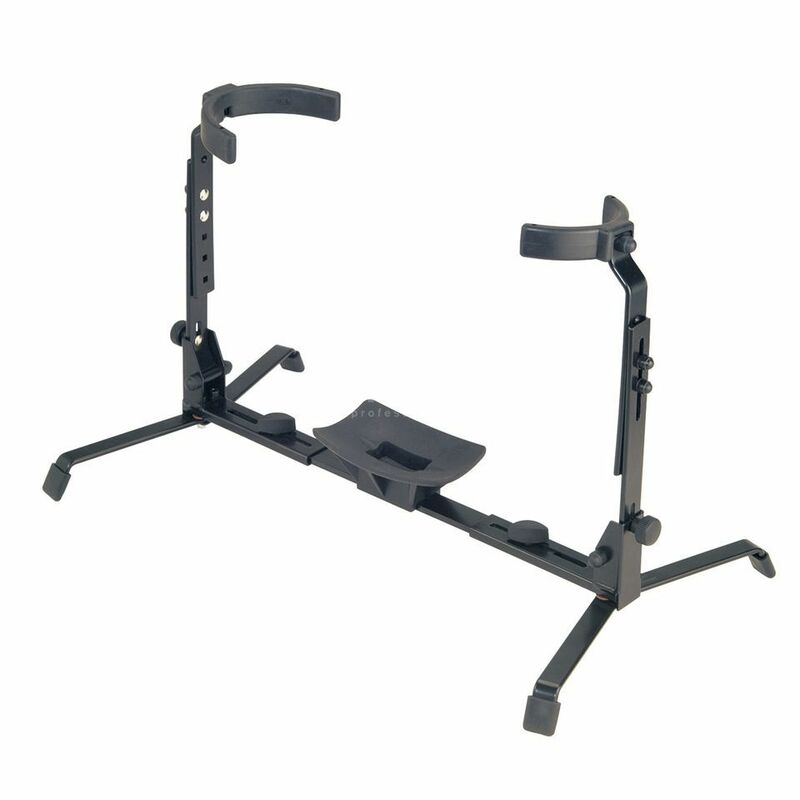 The Konig & Meyer 14940 tuba stand folds away to a compact size for easy storage and transportation.